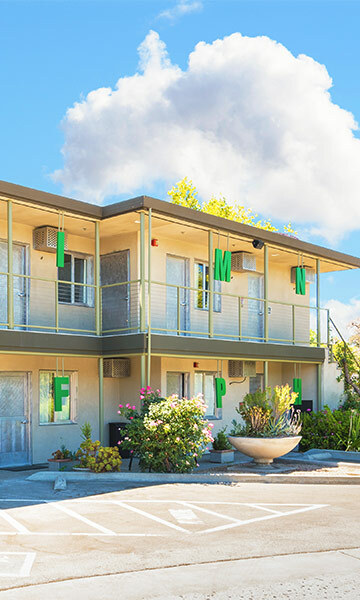 Welcome to the new website for The Greens Hotel! We look forward to hosting you soon. 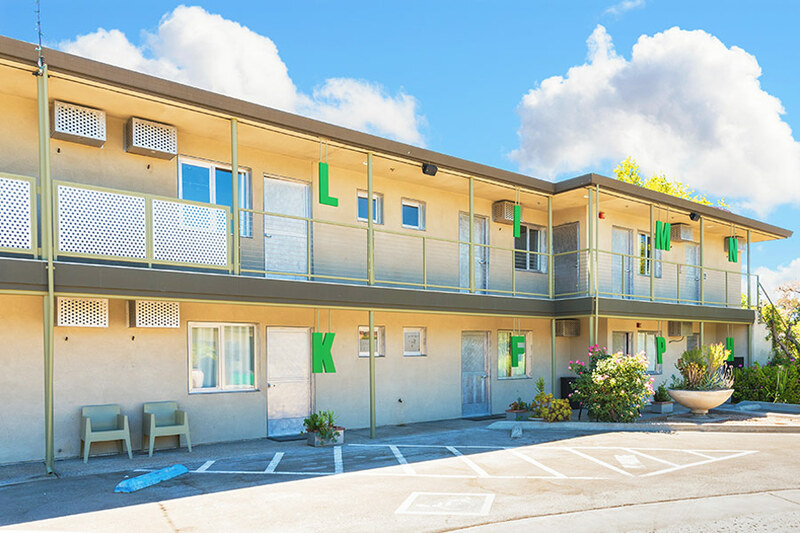 Welcome to the Greens Hotel located on Del Paso Boulevard in Sacramento, California. 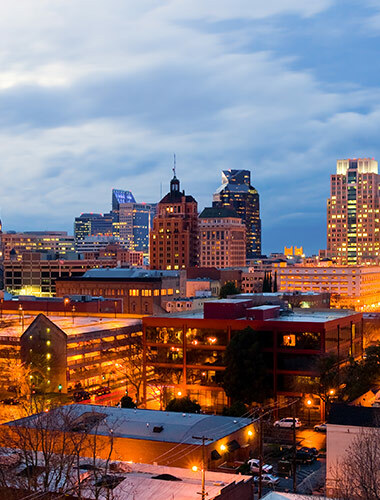 The North Sacramento address of our boutique hotel keeps guests near the Sacramento International Airport (SMF), downtown, and Midtown Sacramento, theater venues, fashionable shopping, the historic Governor's Mansion, and Cal Expo. 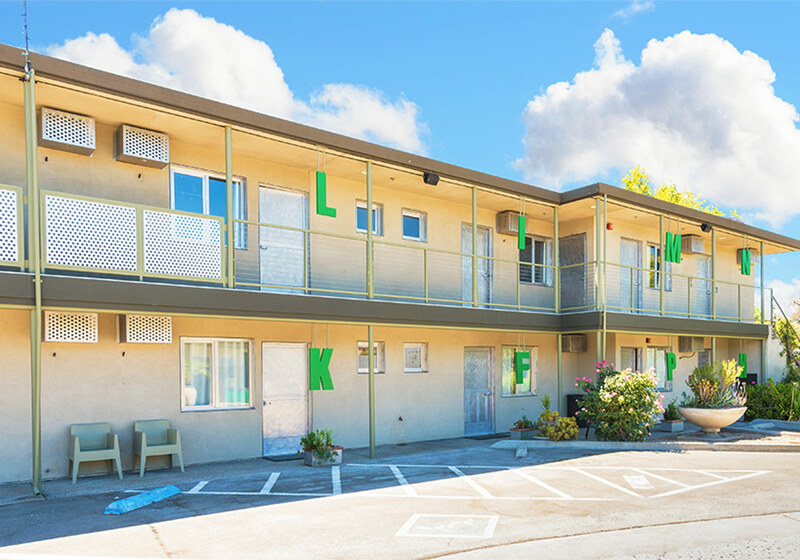 Guests can easily reach the North Sacramento Freeway, and the Lincoln Highway. 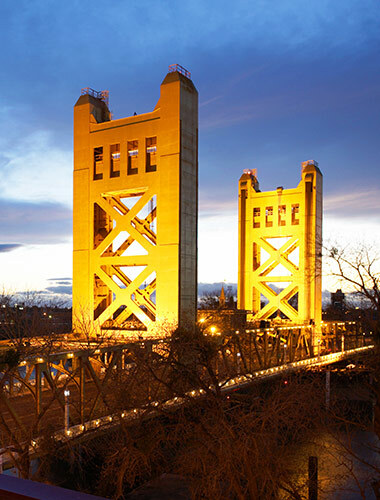 Our ideal location makes our Sacramento hotel a perfect choice for couples as well as corporate travelers. 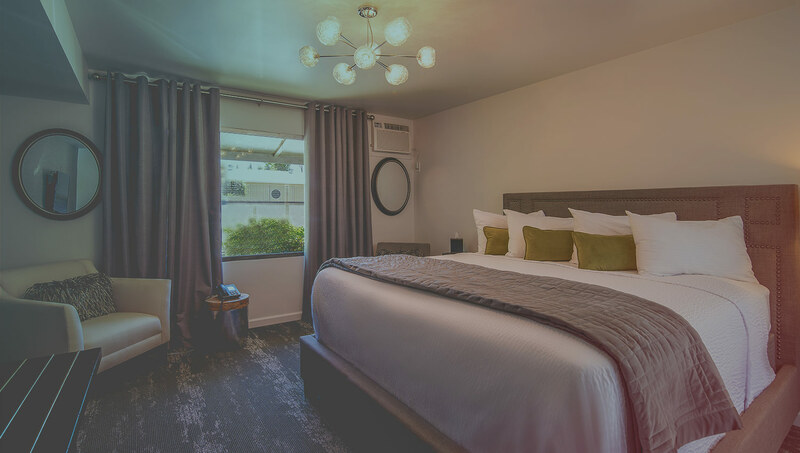 We welcome the opportunity to pamper you as a guest of The Greens Hotel as you discover earth-conscious luxury in the heart of the arts and business district. 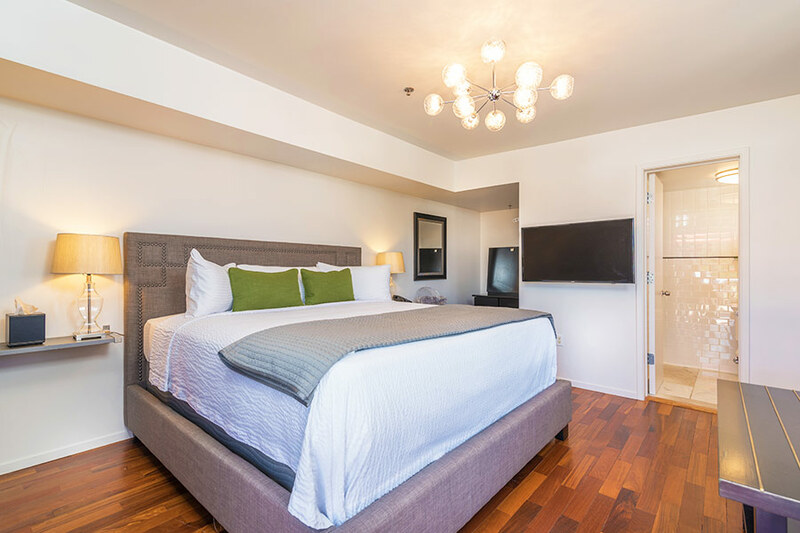 We are pleased to offer our guests a 100% smoke-free hotel. 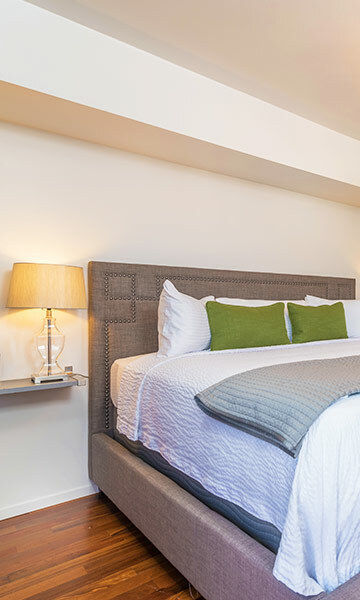 We also provide top amenities like complimentary signature toiletries, complimentary WiFi, complimentary (limited) self-parking, baggage storage, fax, and copy services. 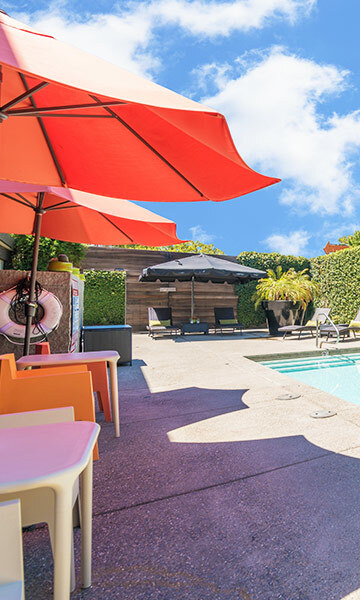 The Greens Hotel features a secluded outdoor heated pool, an outdoor fireplace, a lovely picnic area, and a relaxing courtyard to enjoy sunny California days. We also offer vending machines with a variety of beverages, and coffee is available for guests in our lobby. Being a good steward of our planet is vital to us. 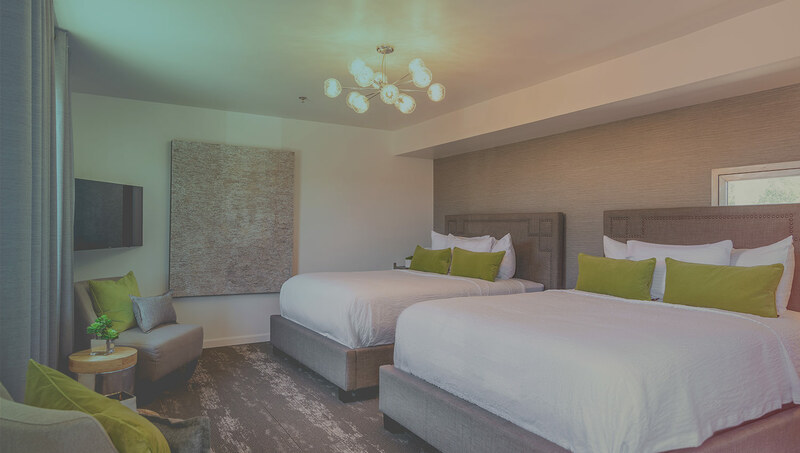 This is why our eco-friendly hotel exclusively uses all-natural cleaning products throughout the property, and we are mindful about maintaining a sustainable footprint. 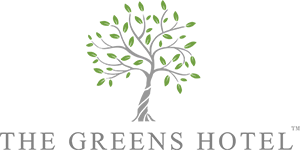 We proudly participate in recycling programs, environmentally-friendly linen changing, as well as energy efficiency programs. 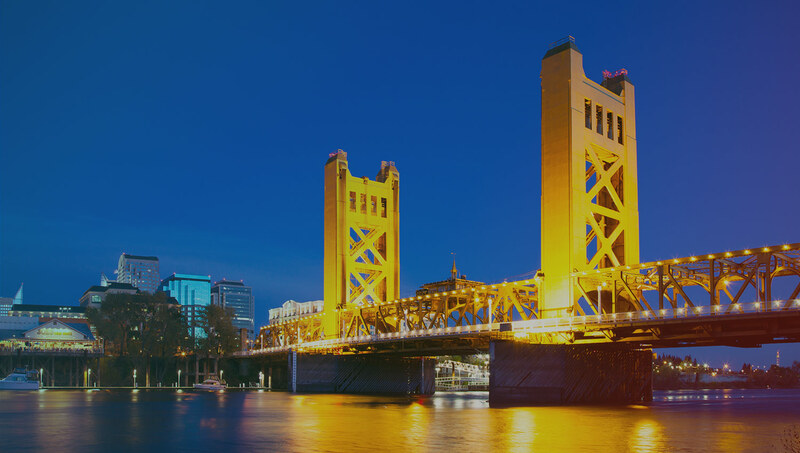 Guests of The Greens Hotel are minutes from downtown, business and government districts, and historic Old Town Sacramento. 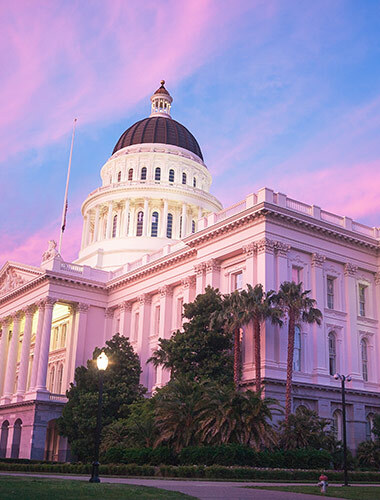 We are located minutes from the airport, and close to points of interest like the Capitol Museum, the historic Governor’s Mansion, the Railroad Museum, and Fort Sutter State Historical Park. 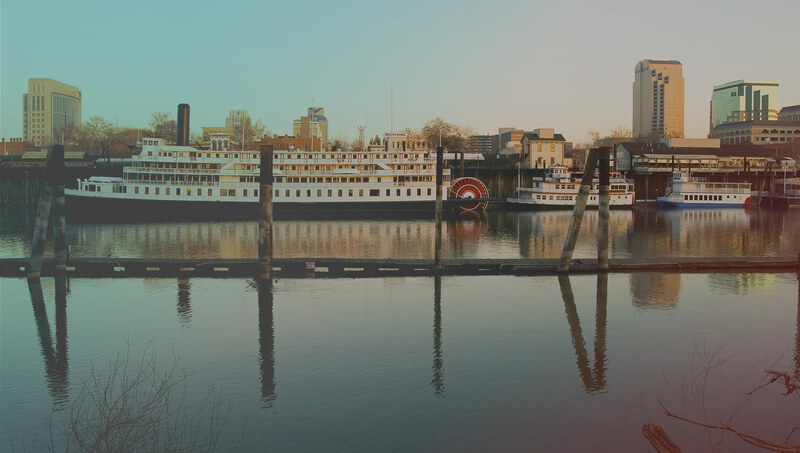 Over forty miles of bike trails and river walk are located near the hotel. 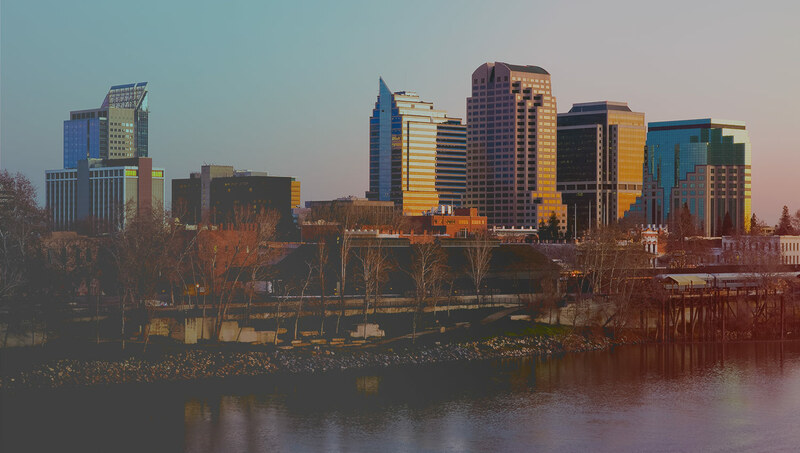 Gourmet restaurants, microbreweries, and sustainable bakeries all featuring locally sourced ingredients are all nearby. 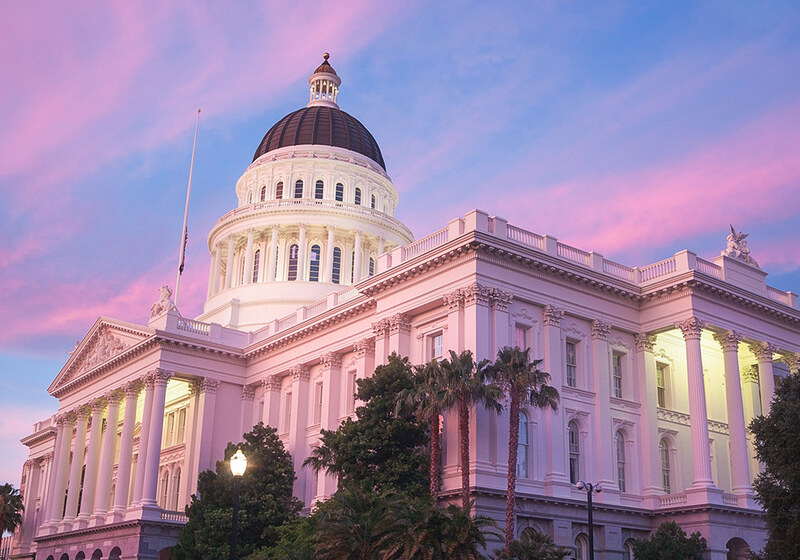 Enjoy live entertainment, a vibrant nightlife, fantastic food, art, and friendly locals as you explore Sacramento. 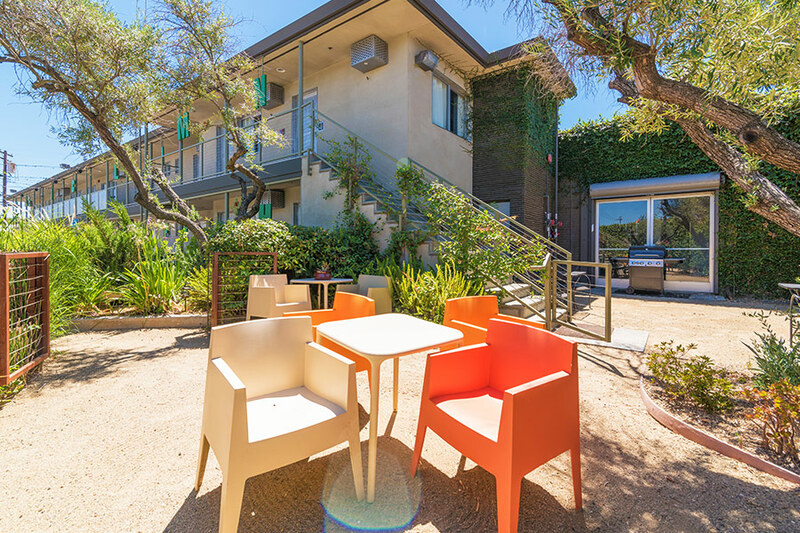 Fast and secured WiFi Internet Access available for all The Greens Hotel’s guests. 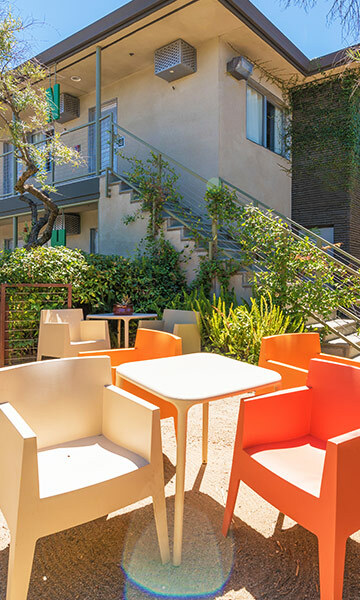 The Greens Hotel offers two private courtyard areas where you can enjoy the beautiful California weather. 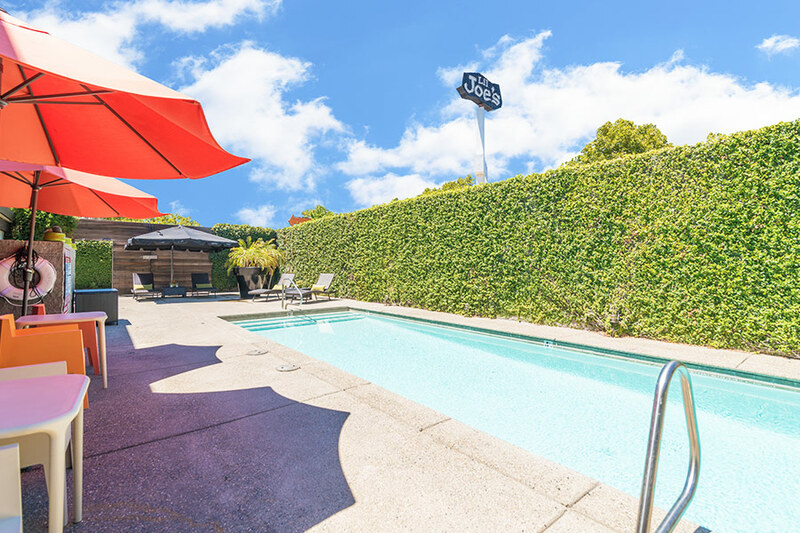 Take a dip in the fresh, sparkling waters of the outdoor pool which also has an adjoining lounge-like reception area! 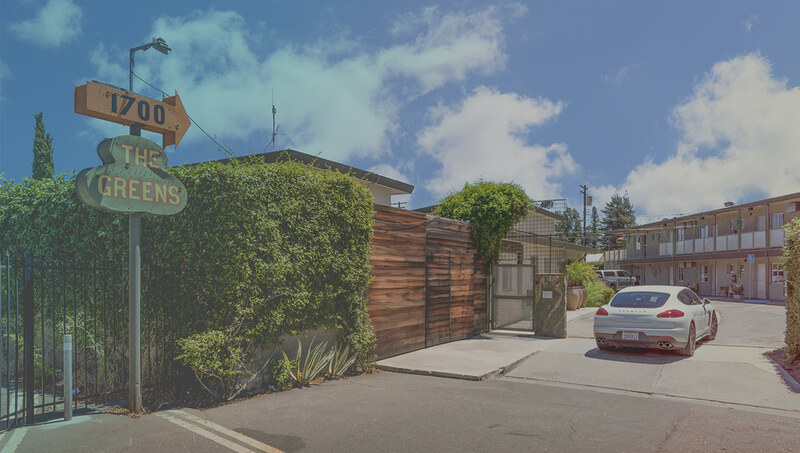 All guest get to park their vehicles on our gated parking. Easily accessible from all guests rooms.